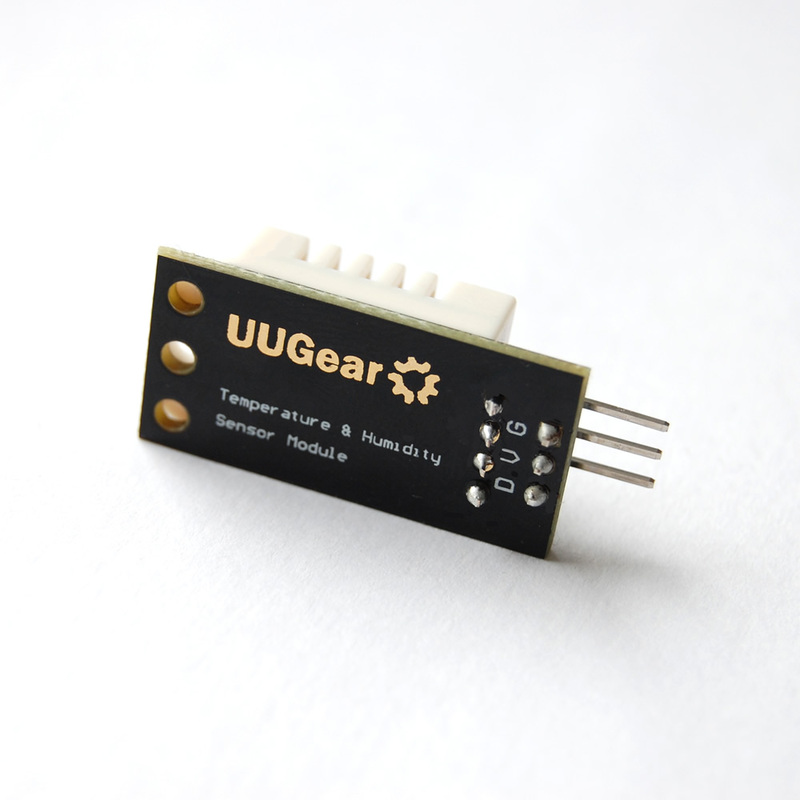 SKU: UUGEAR_DHT22_MODULE. 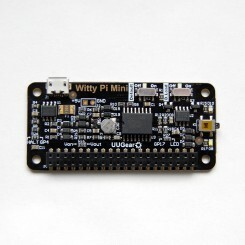 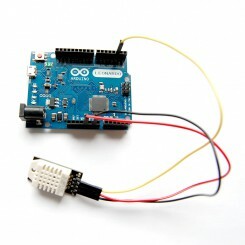 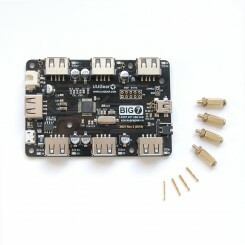 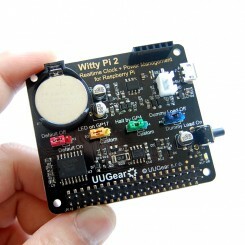 Categories: Arduino Related, Other, Raspberry Pi Related, UUGear Product. 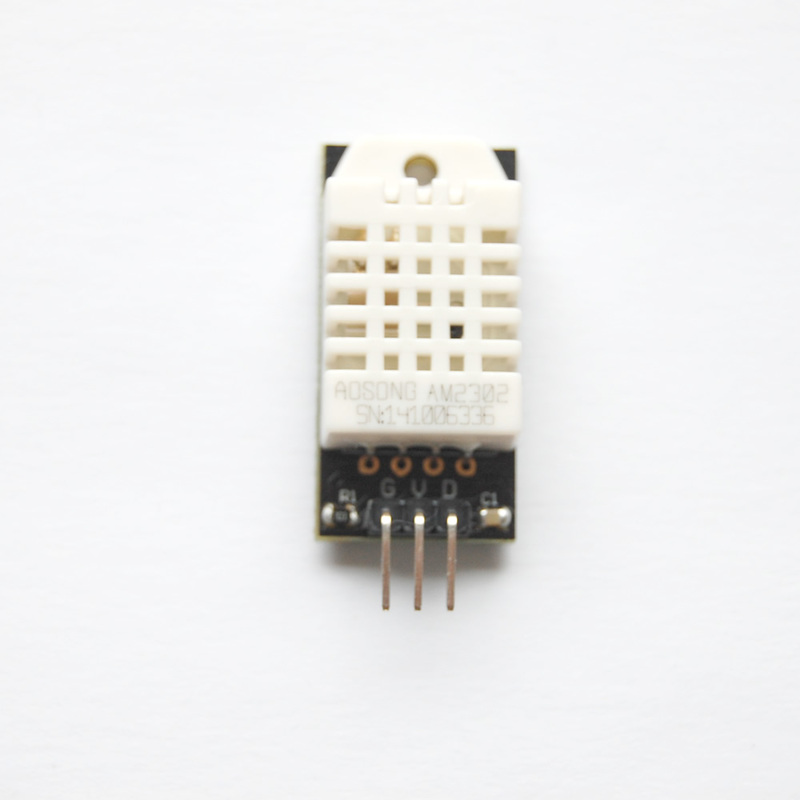 Tags: am2302, dht22, humidity, sensor, temperature. This module integrates DHT22 (or AM2302) sensor and other required components on a small PCB. 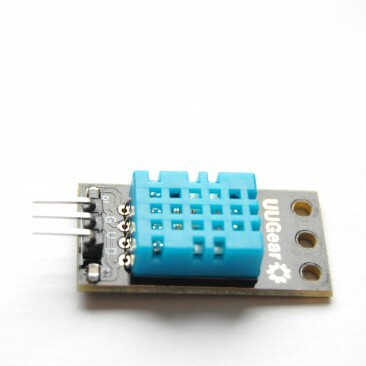 The DHT22 sensor includes a resistive-type humidity measurement component, an NTC temperature measurement component and a high-performance 8-bit microcontroller inside, and provides calibrated digital signal output. 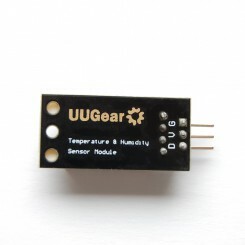 It has high reliability and excellent long-term stability, thanks to the exclusive digital signal acquisition technique and temperature & humidity sensing technology. DHT22 is a upgraded version of DHT11, and provides better resolution and accuracy. 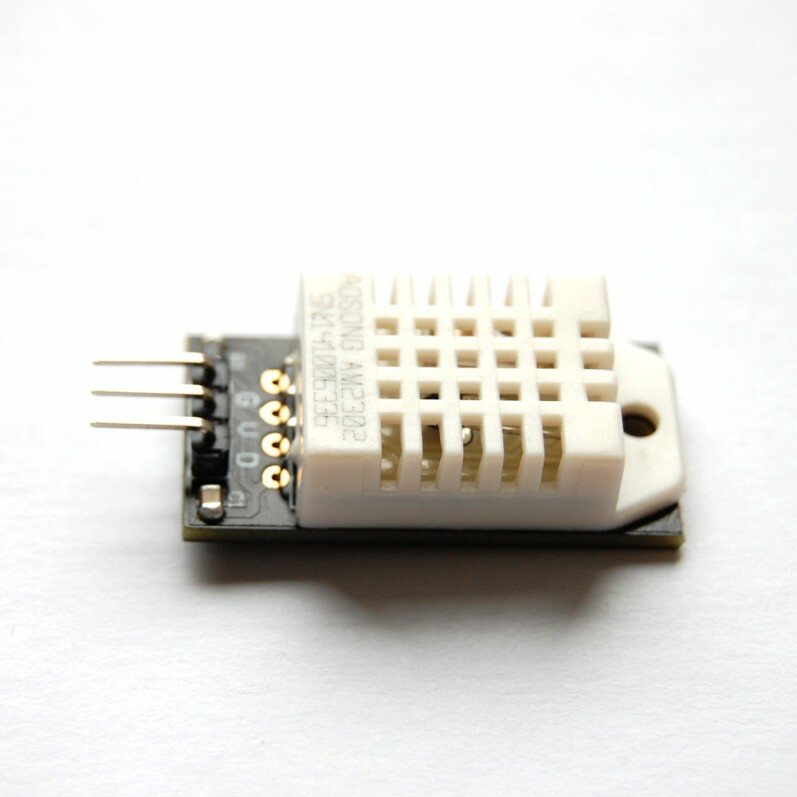 The only drawback, comparing to DHT11, is that its maximum sampling rate is even lower: with DHT11 you could request data for every one second, but with DHT22, you could request data for every two seconds. 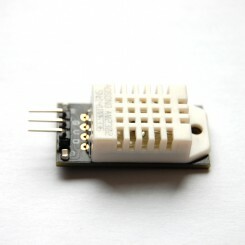 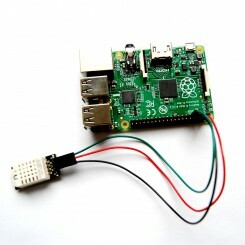 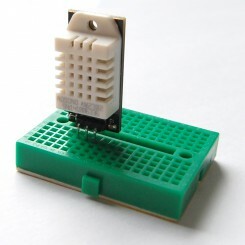 Using the sample code available on this website it was possible to setup the sensor module with a Pi in a matter of about ten minutes. 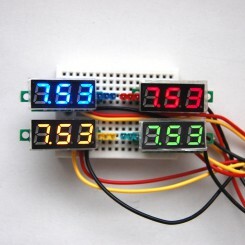 It is really awesome to get working results this fast. 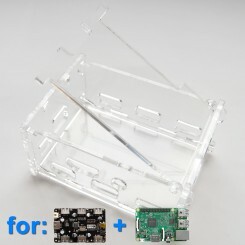 Shipping to Germany took just a few days which was great as well.